Current blockchain contracts are limited to simple contract computations, limiting the application of real-world artificial intelligence (AI). Cortex aims to change this by implementing a machine-learning platform, called Cortex, which would feature smart AI contracts and allow users to easily add their own smart contracts. In addition, it provides machine-learning models on the blockchain for users to infer using smart contracts on Cortex’s blockchain. 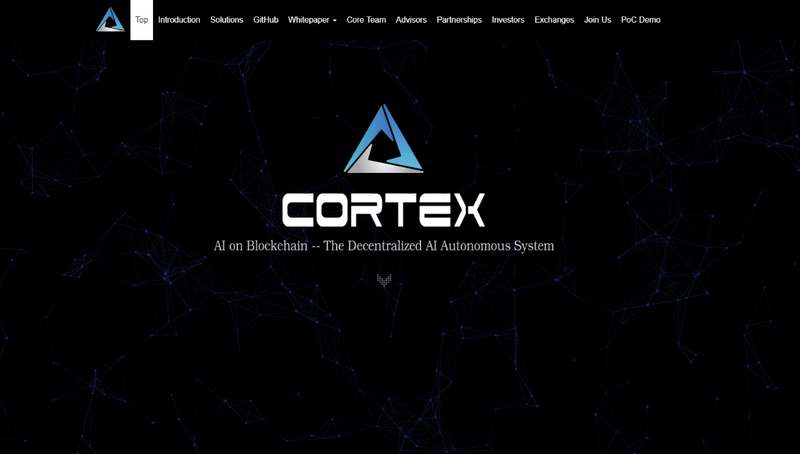 Cortex is a decentralized autonomous artificial intelligence (AI) platform with two goals. 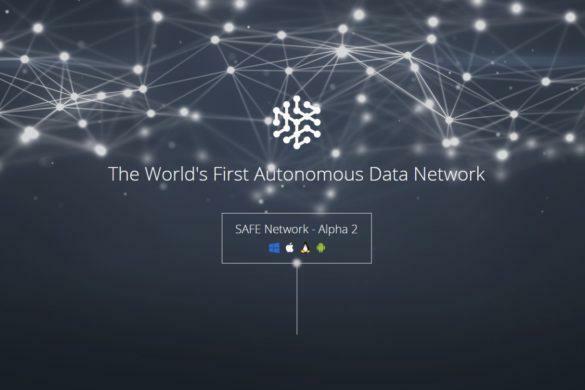 The first is to implement a machine-learning platform, called Cortex, which would feature smart AI contracts and allow users to easily add their own smart contracts. The second goal is to provide machine-learning models on the blockchain for users to infer using smart contracts on Cortex’s blockchain. For example, a usual case of a smart contract can tell you if it is raining outside. If it is, it alerts you to bring an umbrella. 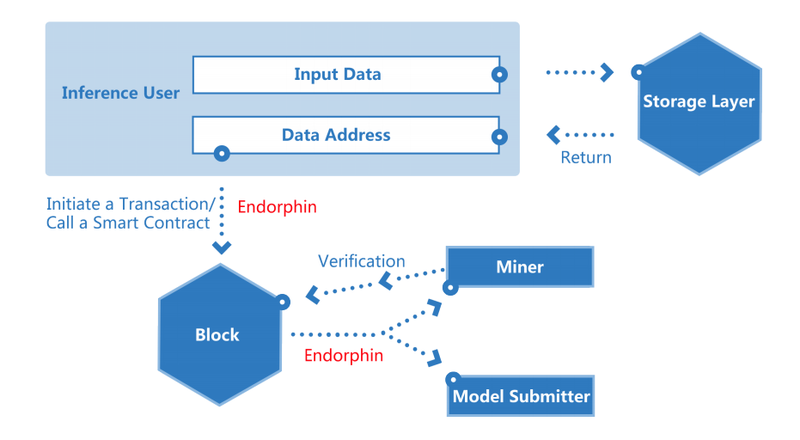 The Cortex AI smart contract, however, can predict the weather from an inferring AI model based on multiple parameters such as humidity, temperature, wind speed, etc. The practical application of this is that you would receive the alert a day before it actually rains. Cortex should have long-term applications in decentralized security camera systems, transactions with self-driving cards, automatic lending through crypto, DNA DApps, and decentralized ads and a content recommendations system. 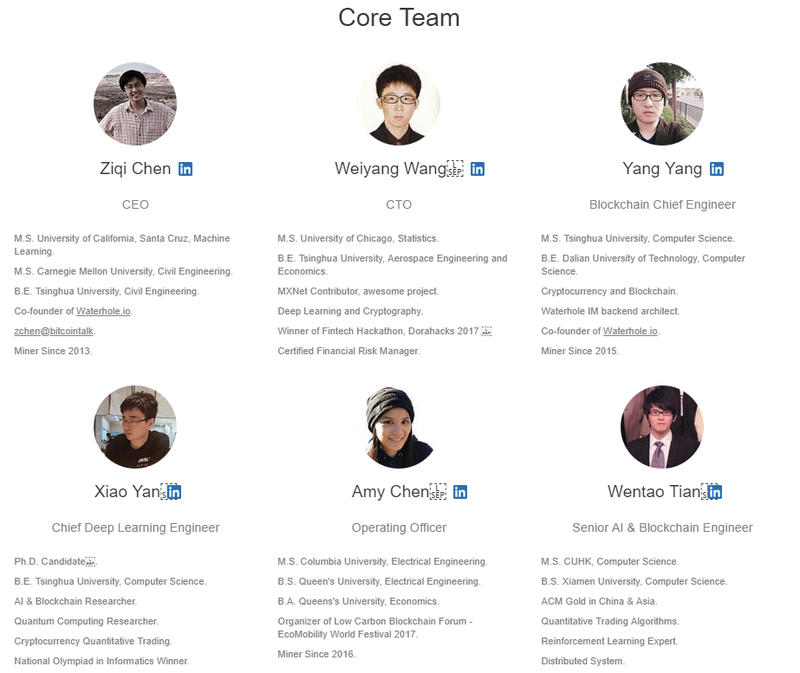 Cortex’s team includes co-founders Ziqi Chen, acting CEO, and Weiyang Wang, the current CTO. Ziqi has deep e-commerce business experience as well as extensive experience in blockchain, mining devices, and consensus algorithms. Ziqi has a bachelor’s degree in civil engineering from Tsinghua University and a master’s degree in civil engineering from Carnegie Mellon University as well as a masters in computer science from the University of California at Santa Cruz. He is also the co-founder of Waterhole.io, a Beijing-based blockchain company. Weiyang has extensive experience in both statistical machine learning and game theory in addition to being a certified financial risk manager with interest in cryptography and deep learning. He is responsible for translation services of many AI reports of O’Reilly as well as developing many projects in face recognition and distributed computing. He has a bachelor’s in aerospace engineering and a minor in economics from Tsinghua University and a masters in statistics from the University of Chicago. He is also the second co-founder of Waterhole.io. Yang Yang is Cortex’s chief computer engineer. He has a bachelors in computer science from Dalian University of Technology and a masters in computer science from Tsinghua University. He is also also currently the third co-founder of Waterhole.io. The name Cortex was chosen for the company because it is the biological name for the outermost layer of an organ, which is closely studied in AI, which is closely related to the field of neuroscience. Cortex has organizational partnerships at major universities around the world, including: Tsinghua University’s Laboratory of Brain and Intelligence, Shanghai Jiaotong University’s School of Mathematical Science, UC Berkeley’s Blockchain Labs, and Stanford University. 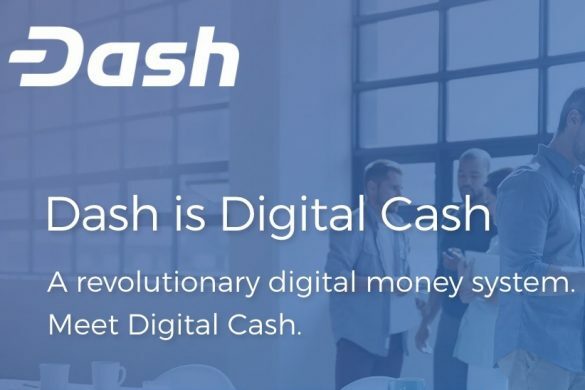 The company has received investment from Bitmain, a world-class business provider of cryptographic currency mining hardware and blockchain software solutions, and FBG Capital, an investment company focused on trading digital assets. The company recently was proud to announce a partnership with Ubitus, the largest GPU cloud service platform in Asia. Ubitus will accept Cortex as a payment currency in its cloud computing business, granting Cortex with its first application as a payment method in the AI autonomous ecosystem. The CEO of Ubitus, Wesley Kuo, believes that AI is the 5th industrial revolution and in the future, a company’s competitiveness will be determined by its computing power. Cortex’s ICO took place from February 7th to March 7th of 2018. The token ICO price was $0.58. 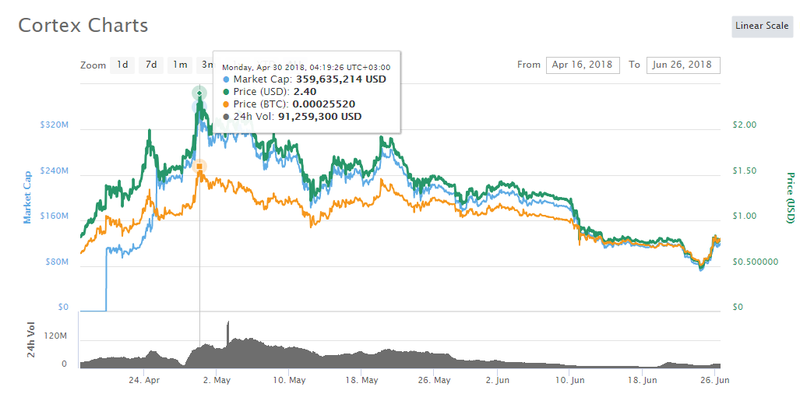 The token peaked at $2.40 at the end of April, shortly after the announcement of the Cortex PoC Demo Release. The Cortex technology includes a number of components: the Cortex Intelligence Inference Framework, the Model Submission Framework, Smart AI Contracts, and the Cortex Virtual Machine. Cortex allows users to upload their own data models to the storage layer. Users who need these models can utilize them and pay their providers. Users can also submit interfaces for training off-chain, including virtual machines that interpret instructions for models. The purpose of these submissions is to create a bridge between computing power providers and algorithm providers to encourage future trading and collaboration. Cortex enables users to write their own machine-learning programs on the blockchain, in addition to other interactions that depend on other contracts. For example, with Cortex, the interactions between pets on the Cryptokitties application can be dynamic, intelligent, and evolutionary. In addition, Cortex also provides AI interface for other blockchains. For example, Cortex can provide wallet address analysis on the blockchains of Bitcoin Cash and Ethereum based on smart AI contracts. These models can provide the general public with a risk-based assessment of the transaction recipient. 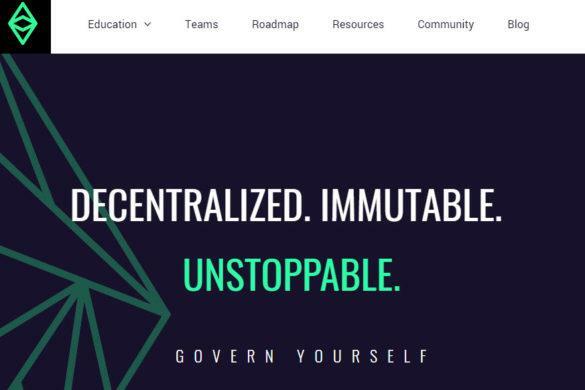 Cortex has its own virtual machine, the Cortex Virtual Machine (CVM), which is fully compatible with the Ethereum Virtual Machine (EVM). 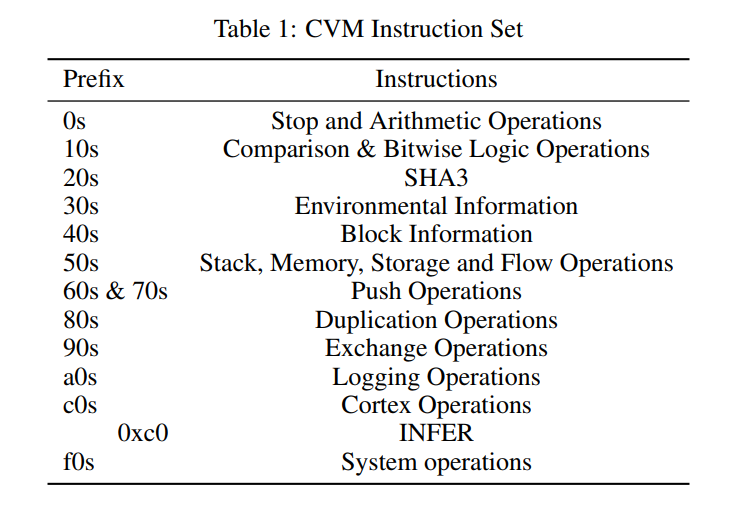 The CVM supports inference instructions. Finance – Calculation of a credit rating based on a user’s online data or intelligent investment advisory (i.e. automatic trading decisions based on financial data). AI assistant – This includes applications such as automatic Q&A (e.g. a chat robot based on the user dialogue to generate answers), an industry knowledge map (for medical consulting and other industries), speech synthesis (to generate another voice style based on the user’s speech data), and face attribute prediction based on user-uploaded face data on age, gender, emotion and other attributes in order to make a judgment. The total number of Cortex tokens available is 299,792,458. The team chose this number of it was equivalent to the speed of light propagating in a vacuum, one of the few natural constants of the physical universe. Of the total number of tokens, only 150 million will be issued by mining. New tokens are issued every four years – and halved to reduce inflation. This will continue until there are no more tokens in the system. The first four years 75,000,000 new tokens will be issued. Huobi is currently one of the main options for purchasing CTXC. It is available for purchase with BTC, ETH and USDT. At the moment it trades a volume of approximately $5.5 million a day. 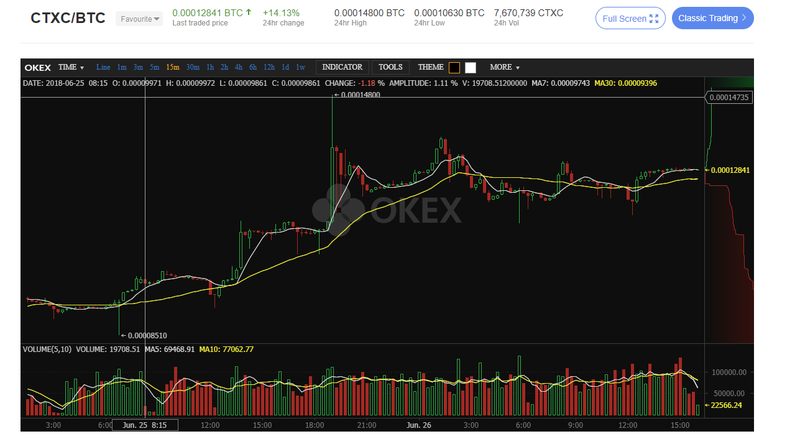 In addition to these exchanges, CTXC has been recently listed officially on Ethfinex, Bitfinex, Bitforex and Thinkbit Pro. CTXC can be stored in any wallet that supports ERC-20 tokens such as Coinomi, MetaMask and MyEtherWallet. For maximum security, however, you should store your CTXC on hardware wallets such as Ledger Nano S and Trezor. Cortex’s official roadmap includes major quarterly milestones that the company believes it can realistically achieve, including testnet for mining in Q3 of 2018. 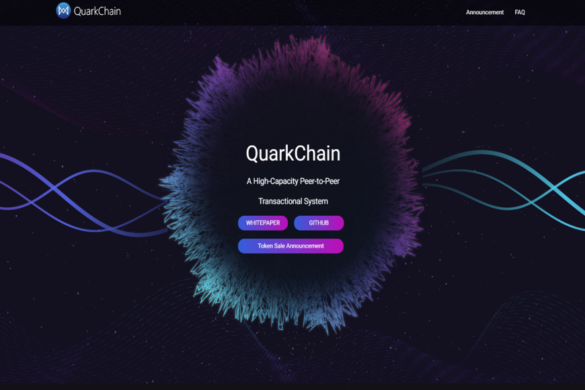 Their mainnet is not expected to be available until Q2 of 2019. The company has been focused on growing their community and have recently opened a Russian group on Telgram in addition to a second official English group.